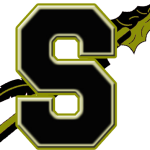 The boys and girls varsity basketball teams defeated the St. James Sharks on Friday, December 1. They boys played on the road and won 61-51 behind a 12 point performance from Jay Williams to move to 2-1 on the season. 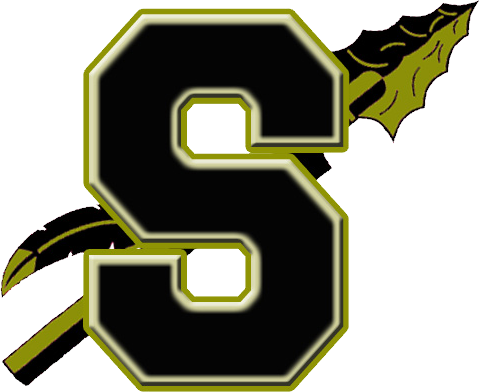 The girls played at home and held off the Sharks 32-25 in a defensive battle. 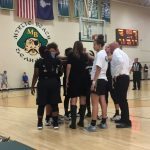 Thursday, November 30 The girls and boys varsity basketball teams look to rebound after losses to Myrtle Beach Tuesday night. 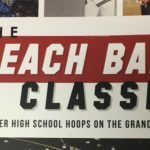 The girls (1-2) play at 6:00 pm and the boys (0-1) will follow the girls game at 7:30 pm. Come out and support your Braves!! The Lady Braves varsity basketball team went 1-1 in the Sand and Hoops tournament and received the Runner-Up Title. Senior, Haley Altman, received All-Tournament Honors. 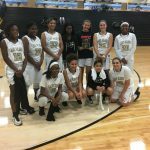 Carolina Forest won the tournament defeating the Lady Braves 63-46 on Tuesday, November 21 after the Lady Braves defeated Waccamaw on Monday, November 20 to get into the championship game. 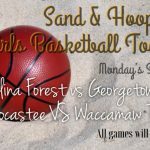 The Socastee Lady Braves will host the Sand and Hoops Invitational Girls’ Basketball Tournament on Monday, November 20 and Tuesday, November 21. 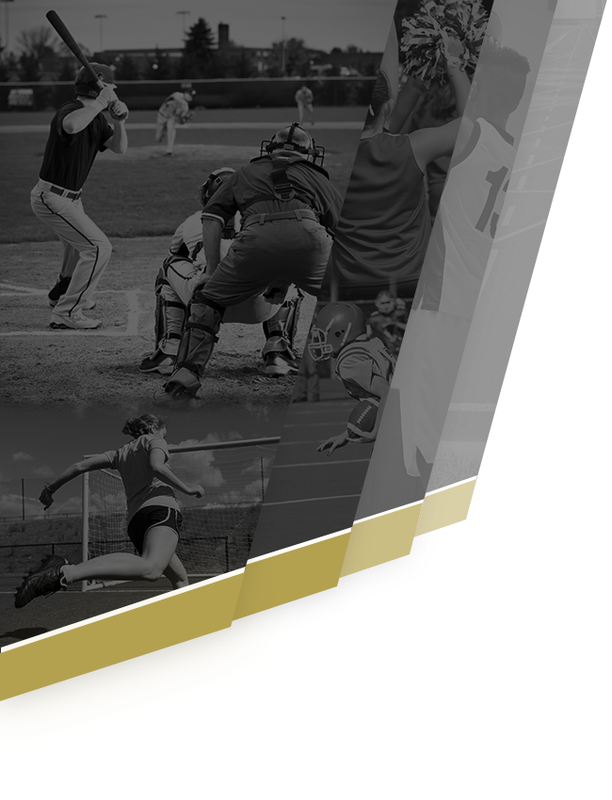 Admission to the tournament will be $6 per day. Come out and support your Lady Braves as they open the season! 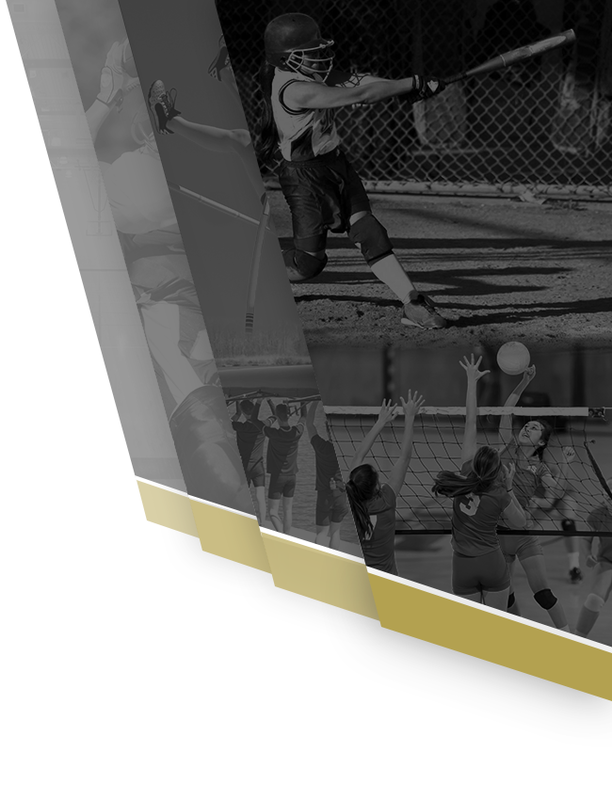 Tournament Schedule: Monday, November 20- Game 1: Carolina Forest vs.